best travel affiliate program for ilovenz.me - AffChat. The New Zealand Affiliate Forums. 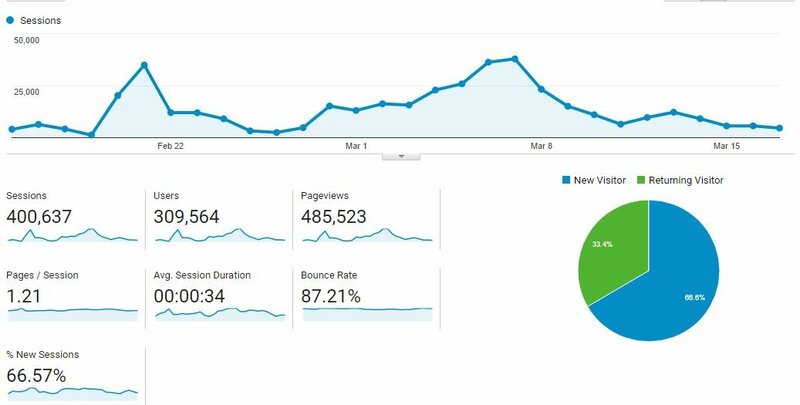 We run a travel blog and get a decent amount of traffic from our social channels... Last month we had abut 300K unique visitors. We write articles about New Zealand, quizzes and video, to get traffic we push them to our facebook page which has almost 490K fans. Search traffic is relatively low and to date we have only been making money with google Adsense. Do you have any ideas about affiliate programs in NZ we should use?